Enjoy New Improvements of the MotoPress Content Editor for WordPress! 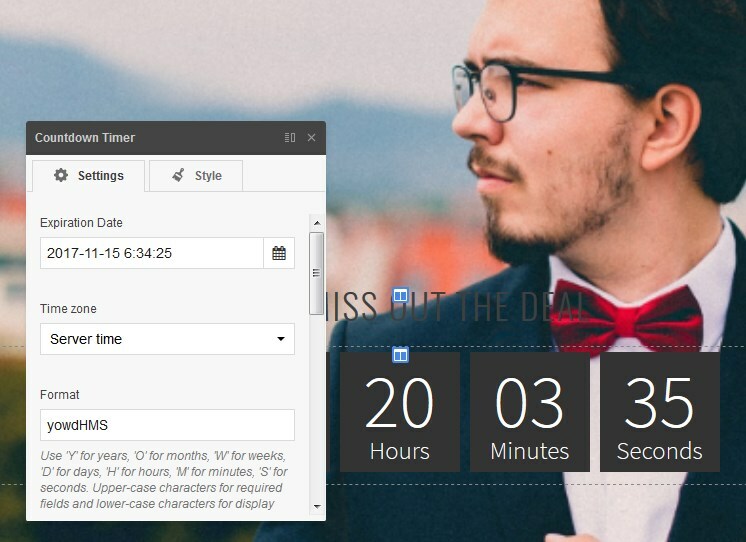 Huge improvements of the WordPress Page Builder plugin by MotoPress are coming soon! Meanwhile, some minor but useful updates are already ready to help you WordPress with MotoPress easier. We are happy to see that the Content Editor continues to appear in multiple “popular plugins” roundups, it definitely motivates us to polish the plugin at different aspects. This time, the main focus is put on improving the user experience and adding more customization options. So, let’s check new features one by one and see whether there is something you always wanted! Text editing panel on top – your text polishing tool is now always located at the same place! It was moved on top to be instantly visible no matter which content element you are editing. 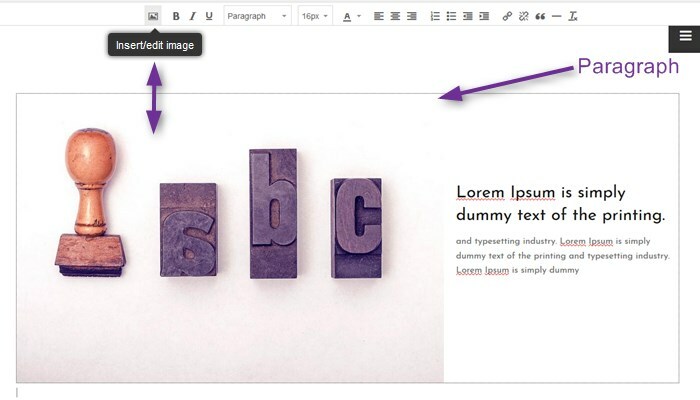 Add images easier – add images to the text editing area with one click right from the text editing toolbar. “Quote” element accessible quicker – you don’t have to go to the whole list of elements to add quotes – it’s now logically placed onto the text editing panel. Optionally sticky settings block and style builder – when editing the styles of any content element, you can make a style builder sticky to that exact content element, so it’s much easier to navigate in the editing area and not lose your focus. Alternatively, you can put it from the right. 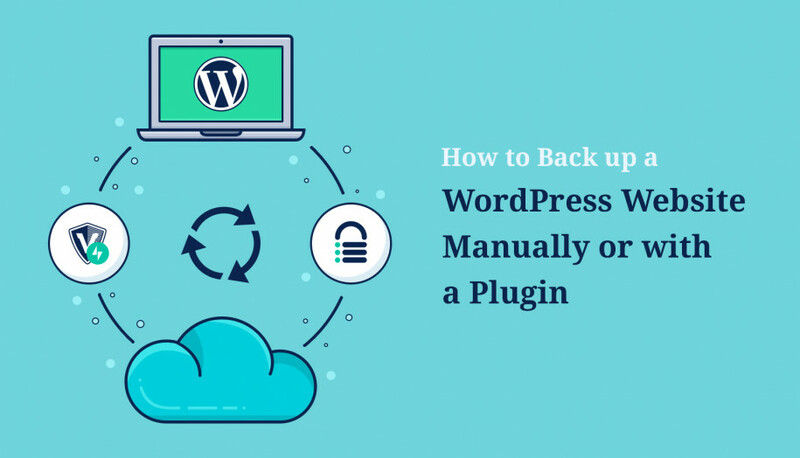 – Duplicate or remove columns or rows in clicks – in the updated WordPress Page Builder you may see 2 buttons, which are responsible for duplication and removing your rows and columns (just like you are doing with content elements), so you are provided with more editing flexibility. – Duplicate rows and columns keeping their styles – you may also create rows and columns, customize them with your own styles and simply duplicate them keeping your own custom styles. No repetition work at all! 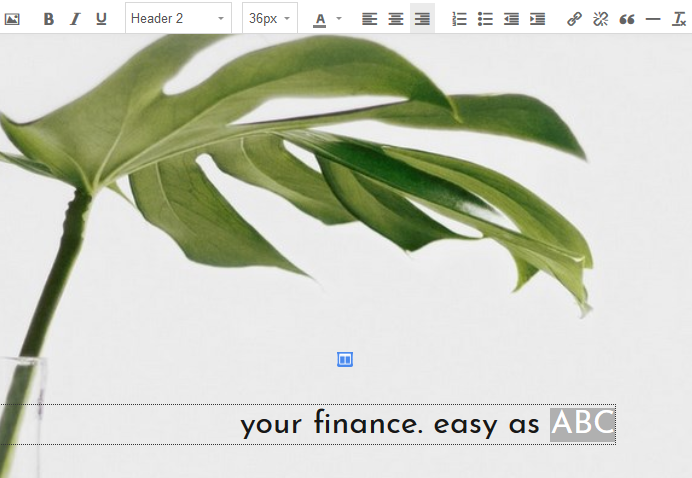 Default WordPress image editing toolbar inside the text element of MotoPress Content Editor is another great improvement! 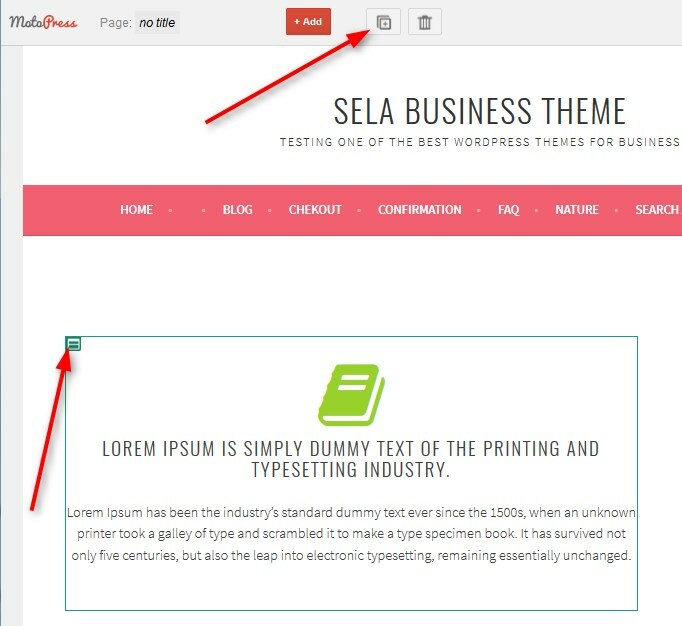 Using native WordPress functionality integrated with the builder, you may get more out of your text/images balance. 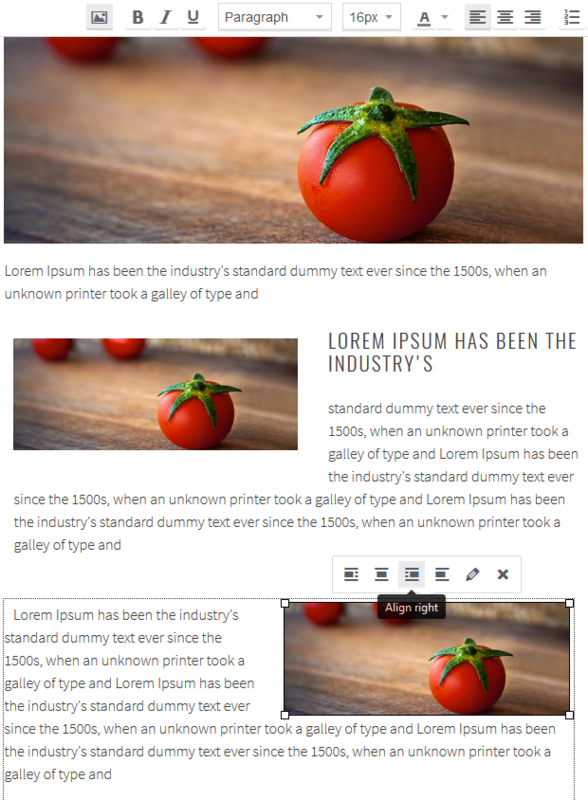 You’ll enjoy familiar and professional WordPress interface for inline image editing. Remember, these are just small enhancements! Our lead developers are currently working on the extensive roadmap of the most essential and awaited features! It will take time as with any serious work, but we are sure it will give you reasons to fall in love with MotoPress Page Builder again! 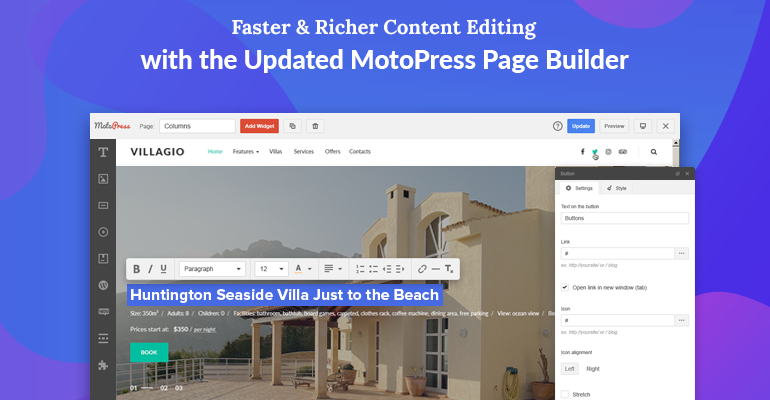 Emily Williams in Product updates November 8, 2017 March 3, 2018 14 Comments on Enjoy New Improvements of the MotoPress Content Editor for WordPress! This is a great news, but how this content editor will compete with the upcoming Gutenberg in WP 5.0? Can you add static css file generation feature like your competitor? Static CSS files speed up your site by reducing your page’s document size, allowing CSS files to be cached and enhancing the delivery of those CSS styles. Thank you for your feedback. We’ve added it to our features’ list for further updates. We appreciate your attention. Unfortunately, there is no public road map, but thank you for the suggestion! It is difficult to predict it as it is still in the development stage and there is testing ahead. As soon as we make sure that everything runs smoothly we will notify our users about the update. Give us a couple of months. Meanwhile you can subscribe to our newsletter at the top of the page not to miss it. Hello Geoff! Thanks for stopping by. We are keenly aware of what our competitors are doing 🙂 As it was mentioned in the post, these are just small improvements. The huge ones are coming soon – and you are gonna be pleasantly surprised! I do not like the fact that having purchased MotoPress I will now need to renew my licence and pay more to receive updates…No thanks. Sorry, but looks like you misunderstood something! 1. You are not obligated to renew your license – the Page Builder will work as usually, but you won’t receive support and updates. recurring payment will be just a half of this price. We hope we helped you solve this puzzle. No puzzle…It will cost me $15 for Updates…No thanks. And of course, all people on personal plans will need to pay $15 yearly if they want to receive updates and support. This is what is explained on the product’s page.This is what all other page builder providers do (and not only they) – charge a recurring payment. But there are few who charge such a small fee as we do. For example, for Elementor Pro you’ll need to pay $49 or $25 yearly, for Visual Composer – $49 now and then $59 after the launch, etc. So we are pretty sure that purchasing MotoPress Page Builder people don’t leave money on the table. If “I will now need to renew my licence and pay more to receive updates” is the wrong statement does that mean that “I will ‘ not ‘ have to renew my licence and pay $15 for updates” is the correct statement? 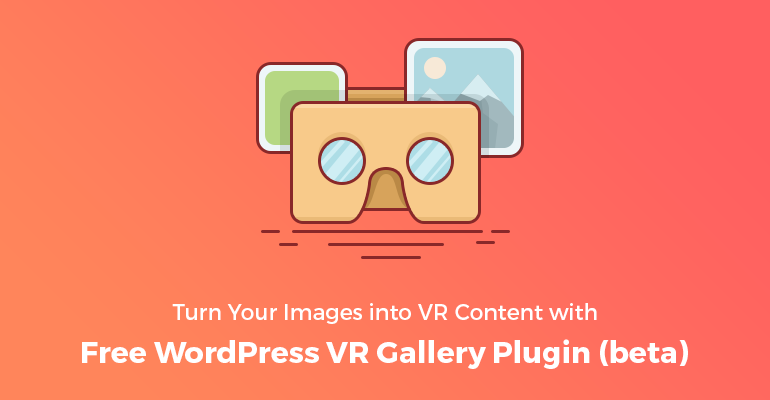 Get a Stylish VR Image Gallery WordPress Plugin for Free!